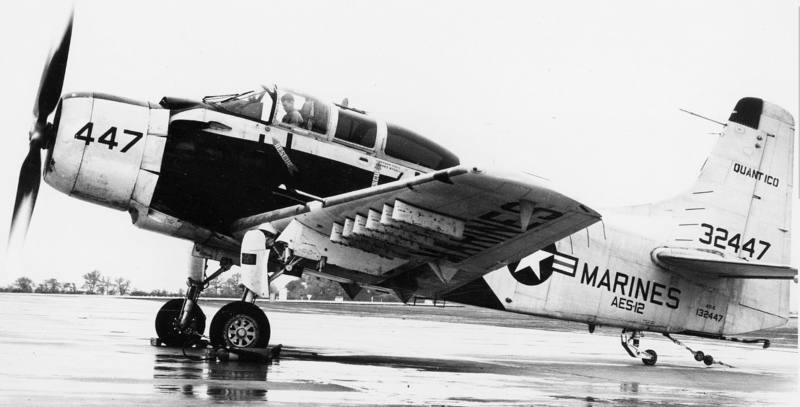 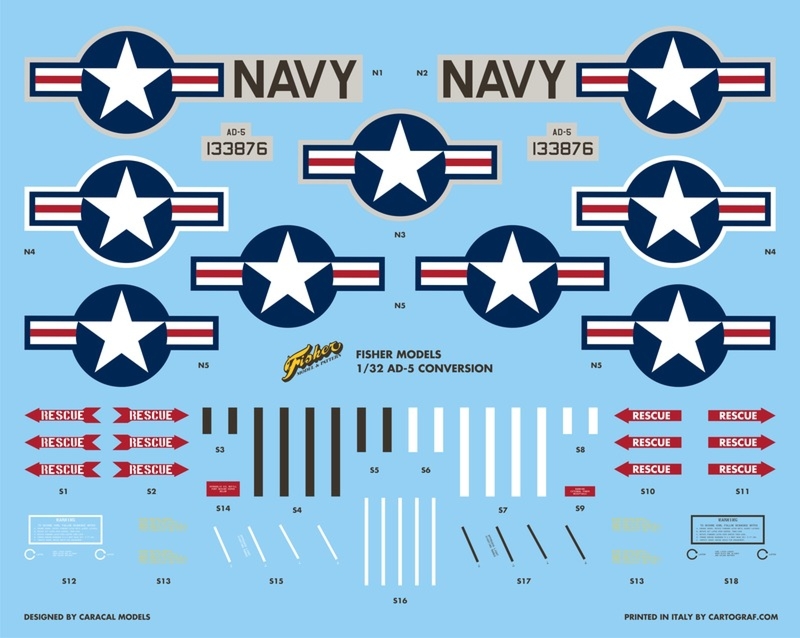 A double set of our conversion kit to build the multi place Skyraider! 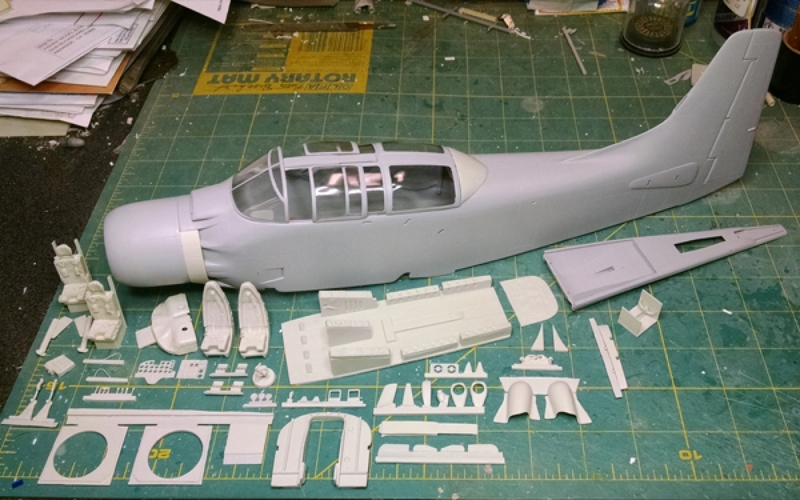 Kit contains two full sets of the entire new fuselage, correctly shaped engine cowl and a fully detailed cockpit with Douglas seats and a clear cast resin canopies with separate sliding pilot's hatches, conversion inserts for the wheel wells, landing gear doors, catapult hooks, modified inboard pylon and more.This set is designed to fit any of the Trumpeter Skyraider kits. 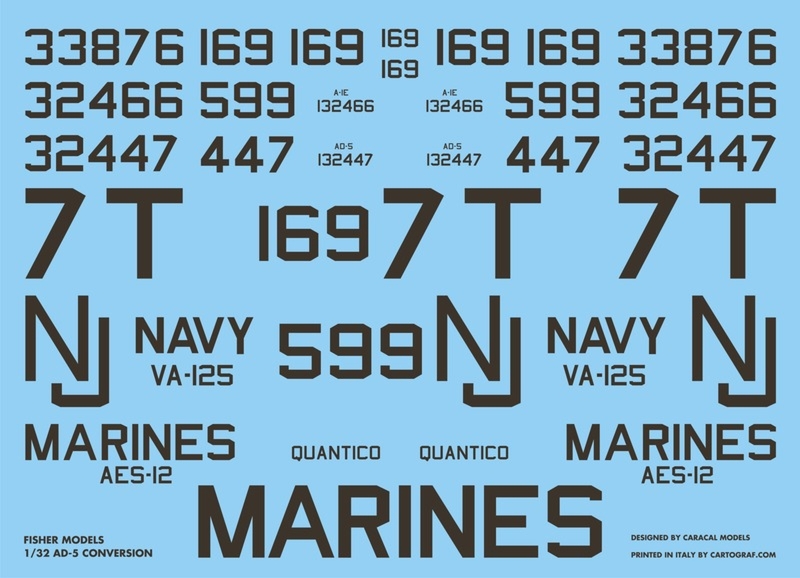 Full decals ( two sets) designed by Caracal Decals for three aircraft are included, two Navy ships and one Marine Corps.